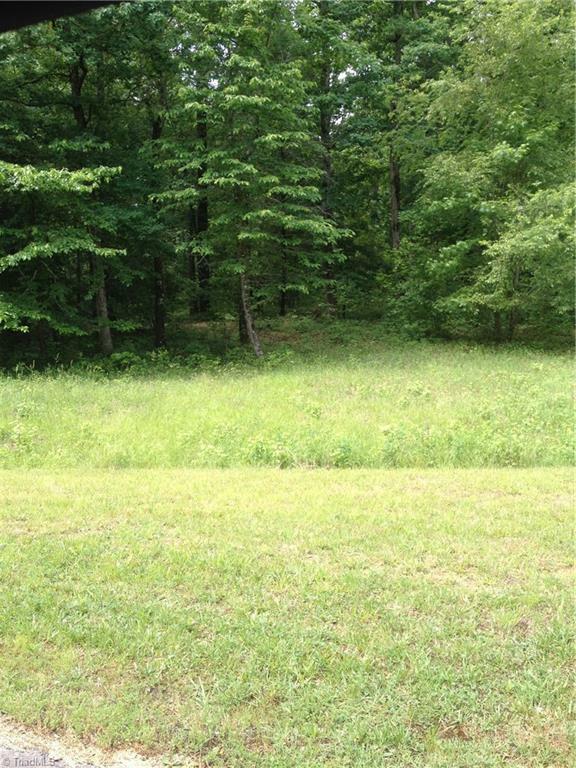 Great building lot in a small quiet neighborhood near High Rock Lake. Just minutes from the public boat access this lot is a great place to call home. No Home Owners Association dues but Restrictive Covenants to create a desirable neighborhood.